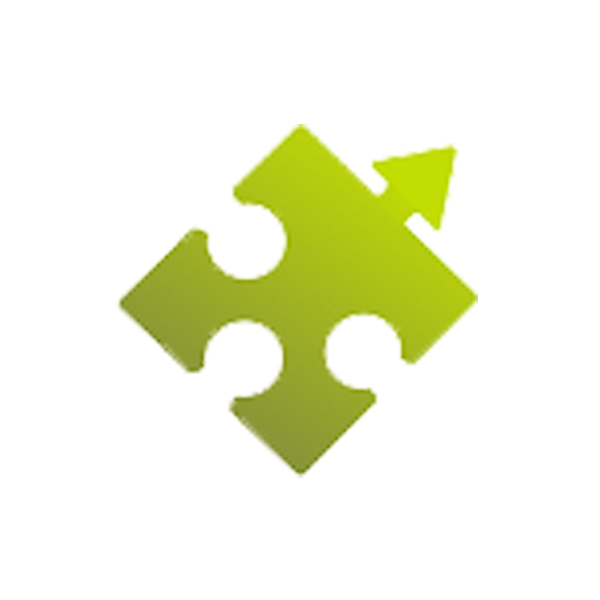 Company Bureau Formations, Ireland’s No.1 Company Formation and Compliance Specialists are delighted to offer a range serviced office space and coworking spaces for companies in our picturesque bustling city centre location. 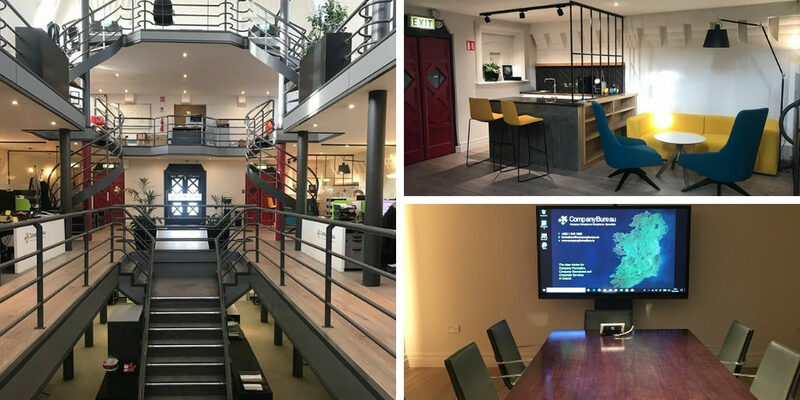 Perfect for start-ups and existing businesses that require a serviced office space, the offices of Company Bureau are based in the historic Black Church location in Dublin. This now deconsecrated church founded in 1830, has been converted into a modern office space while still retaining the architectural charm of the original building. The surrounding area is a bustling hub of business, retail and tourism while being close to major conference locations and ideal for a wide range of hotels. Our location is located approx. 25 minutes from Dublin Airport and is conveniently served by public transport including the Luas tram lines. Our recently renovated office space boasts a dynamic open plan location ideal as a coworking space. Modern facilities and fittings together with a dedicated broadband line ensures that our office space meets the highest standards. 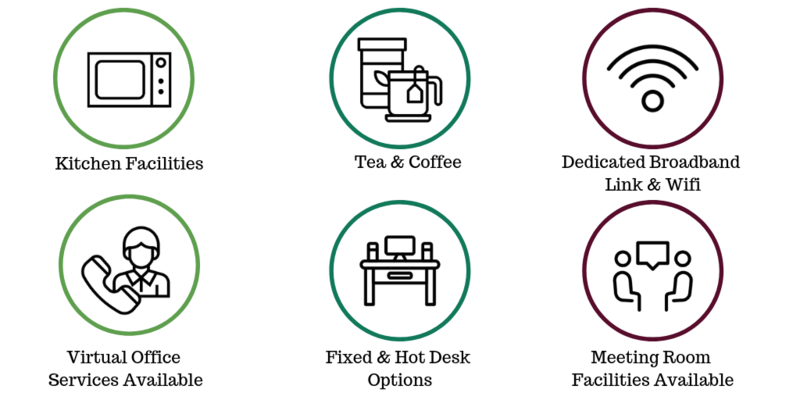 Along with any subscription for a serviced office space or coworking spaces, all of the below will be included as standard along with the tried and trusted support you have come to expect from Company Bureau. For more information on either our dedicated or hot desk services please don’t hesitate to contact the Company Bureau team on +353 (0)1 6461625 or formations@companybureau.ie.